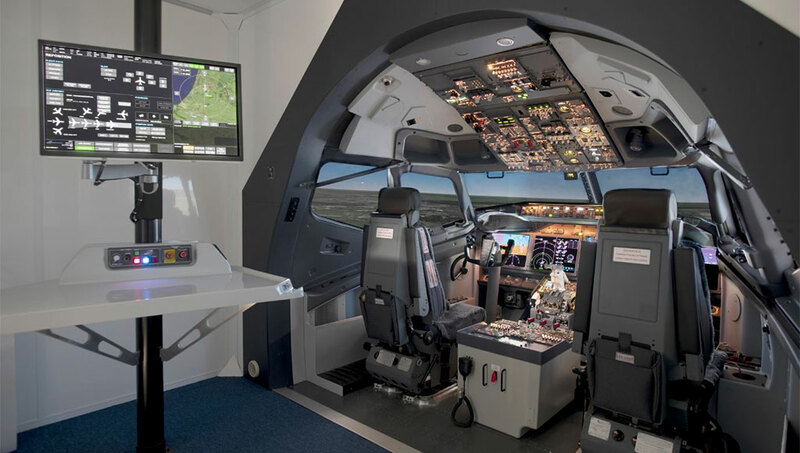 The Dutch CAA has awarded Multi Pilot Simulations (MPS) with FTD-1 certification for its 737 MAX simulator. Following subjective and objective testing in the MPS factory in the Netherlands, the CAA issued a Statement of Compliance. MPS closely cooperated with Boeing in achieving this milestone.